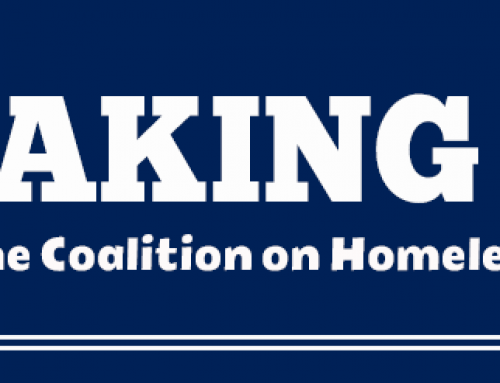 HUD’s 2017 Annual Homeless Assessment Report to Congress shows continuing progress in the fight to end homelessness in Ohio, despite an overall increase in the national numbers. 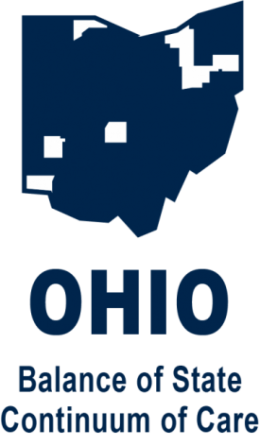 According to the AHAR Report, which is based on the Point-In-Time count conducted in January earlier this year, total homelessness in Ohio decreased by three percent from 2016 to 10,095. Nationally, homelessness increased for the first time in seven years for a total of nearly 554,000 people. 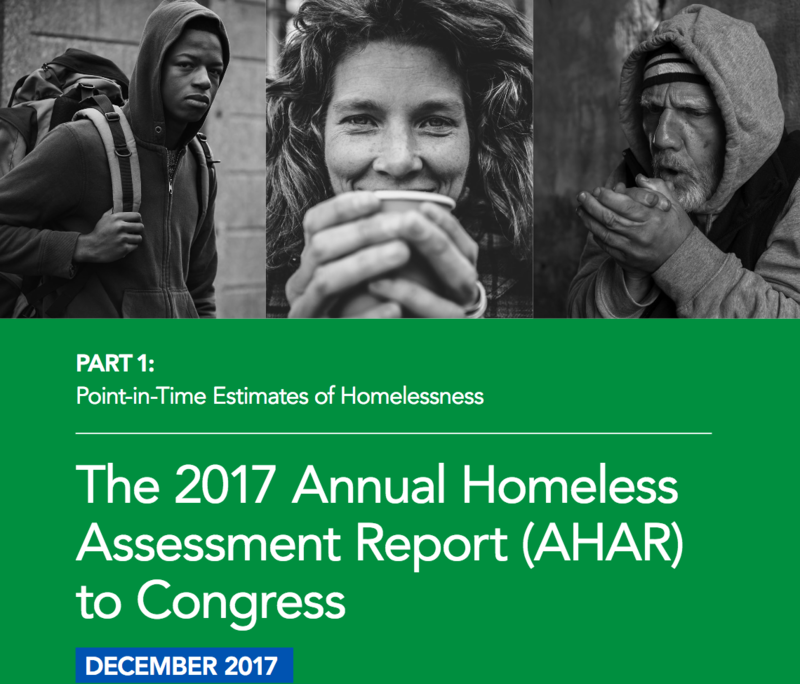 Delving deeper into the 2017 numbers for Ohio, the AHAR report found 3,407 homeless families, 862 homeless veterans, 772 chronically homeless, 1,309 unsheltered homeless, and 695 homeless youth. While the PIT Count isn’t perfect – and drastically undercounts the number of people who experience homelessness at some point in any given year – it does reveal overall trends. And the trend in Ohio is positive. 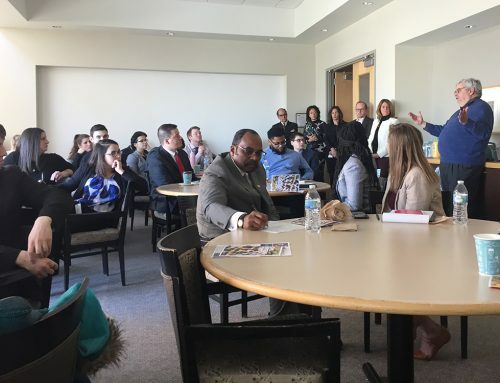 This is the result of several factors: homeless service providers throughout Ohio adopting more effective strategies; better communication and collaboration among local, state and federal agencies; Medicaid expansion; and a modest increase in funding for homelessness at the federal level. 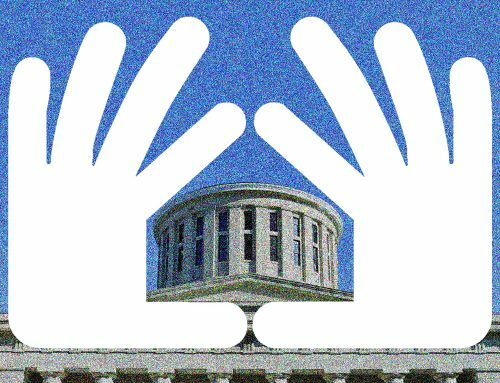 However, with rents continuing to rise rapidly while wages stagnate, more and more Ohioans are at risk of homelessness. 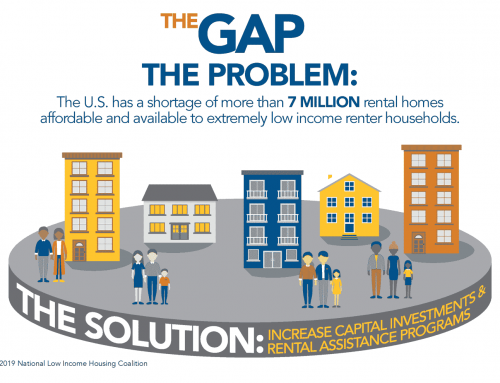 And federal tax legislation pending in Congress has the potential to decimate affordable housing production and preservation, which would greatly exacerbate Ohio’s housing affordability crisis. 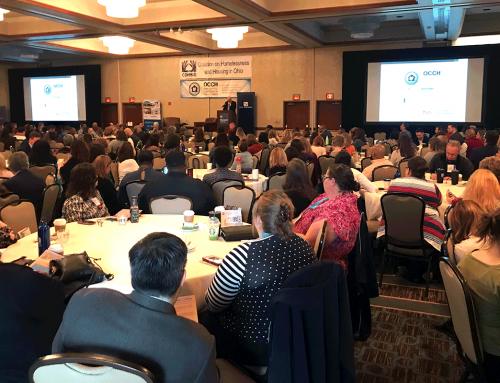 The upstream situation for low income families struggling to maintain stable housing poses great risk to Ohio’s continuing progress in the fight to end homelessness.